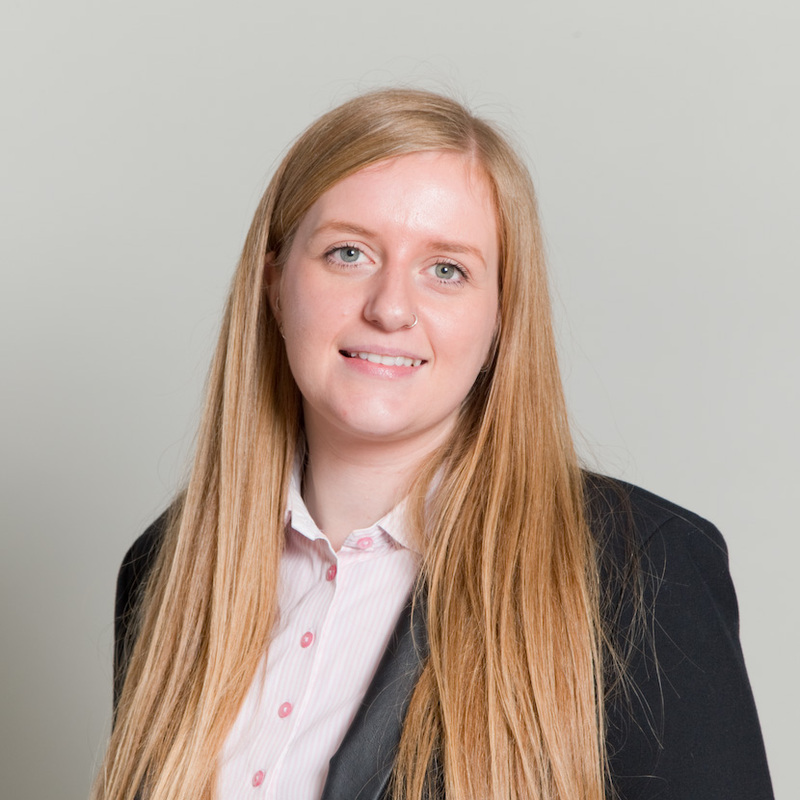 With over 6 years’ experience within training and project management, Leanne heads up the Programme management team. She oversees coordination of all aspects of Programmes including planning, staffing and leading Programme activities. Leanne is PRINCE2 certified and has incorporated her experience into the management of Programmes; creating smooth processes between logistics, sales and delivery.